Optimize Applications. Transform the Business. Drive Growth. Today’s CEOs are focused on business growth, and application leaders are uniquely positioned to deliver the capabilities to make it happen. The future of applications depends on effective legacy modernization as much as innovation. Gartner Application Architecture, Development and Integration Summit 2019, in Mumbai, will focus on these dual priorities, exploring the latest approaches to optimize existing applications and infrastructure as well as leading-edge technologies driving business transformation. Join India’s leading application leaders to reinvent your strategy, extend the life of current applications and deliver the new capabilities that drive growth. View conference brochure covering conference features, benefits of attending, what's included and more. Pose tough questions to evaluate new methods with 10+ Gartner experts, guest speakers, and peers. Explore the latest technologies that are changing the application landscape. Meet face-to-face with thought leaders. Interact with more than 350+ of your peers to gain firsthand insight from those facing challenges similar to yours. 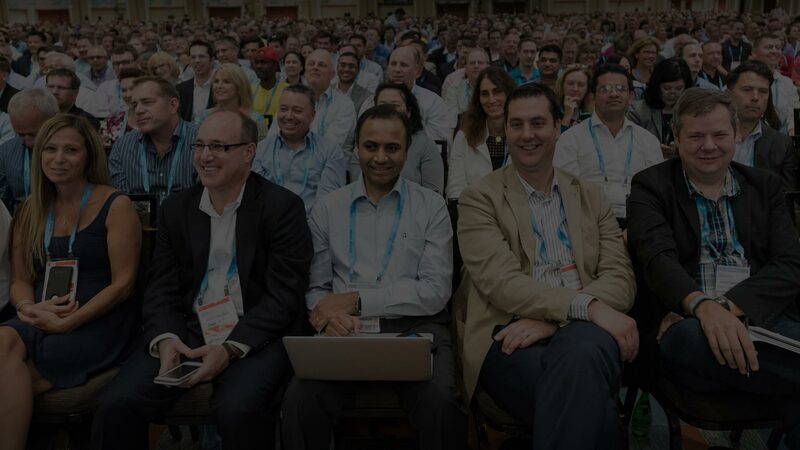 Get the latest information as soon as it’s released, including Gartner research, the agenda, early-bird offers and more. Our 2019 agenda features comprehensive tracks that drill down on your hottest applications topics and align with your role, experience level, and key priorities. In this track, we’ll discuss how to create and implement clear application strategies, strong governance to support today’s rapidly changing technologies, principled architectural practices, and the adoption of new technologies to drive digital excellence. In this track, we’ll investigate the ways in which enterprises will continue to leverage legacy applications and databases while emerging technologies facilitate projects that were not feasible in the past. Our line-up of experienced practitioners and Gartner analysts are the experts in their areas of focus. The conference is at the JW Marriot Mumbai Sahar Hotel. Getting here is easy — the JW Marriot Mumbai Sahar Hotel is conveniently located near Mumbai airports.